. 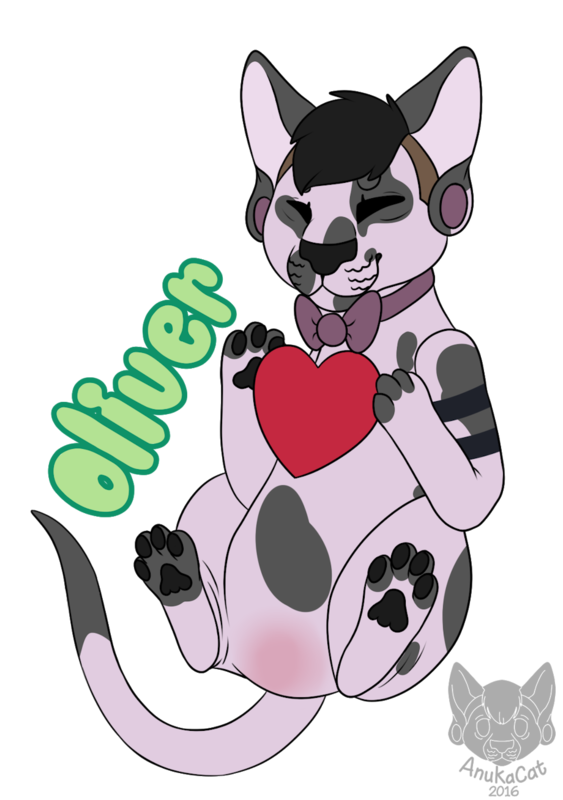 : Oliver Feral Heart Badge :. I don't have a bdage for him that's drawn by me yet, so here we go. Hopefully i can print this out before Eurofurence.